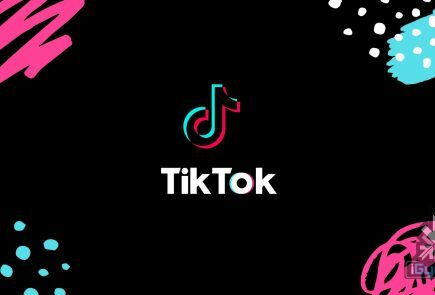 Samsung is spending a few hundred million on a new acquisition to help it meet the growing need for OLED displays. 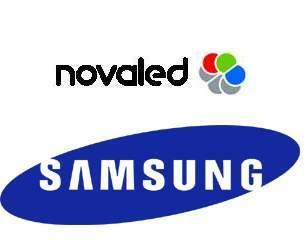 According to Cnet, Samsung Electronics and its affiliate Cheil Industries will together buy Novaled for $347 million. 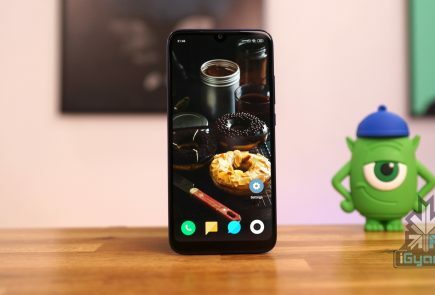 Chiel, which makes electronic materials for OLED screens, will purchase a 50 percent chunk of Novaled, while Samsung will acquire 40 percent. The remaining 10 percent is already owned by Samsung’s venture capital unit. 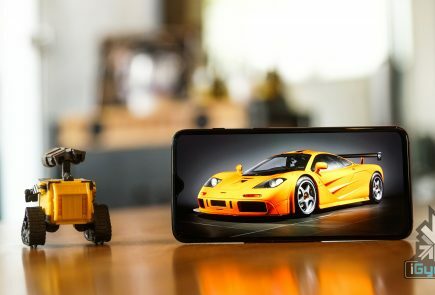 Germany-based Novaled develops OLEDs (organic light-emitting diodes) that are used in the displays of smartphones and increasingly those of TV sets. 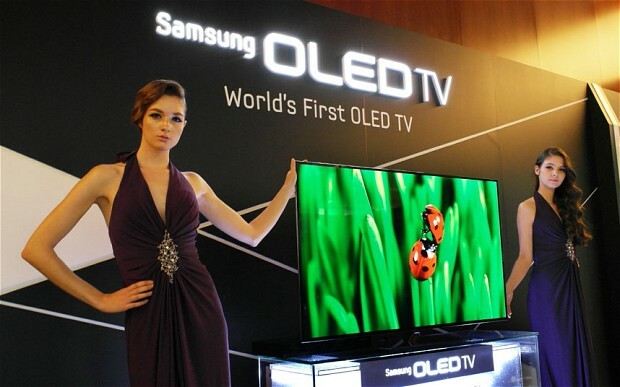 OLED screens are thinner, lighter, and brighter than conventional LED screens, but are more difficult to manufacture. 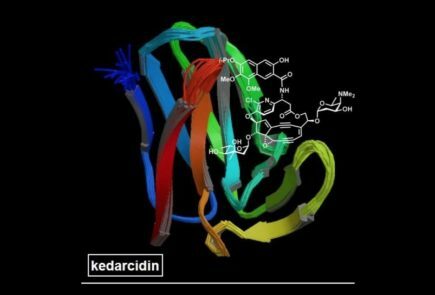 Samsung has faced technical challenges trying to ramp up production of OLED display panels, especially ones large enough to handle large-screen TVs. Samsung’s success rate at producing a reliable 55-inch OLED screen has been only around 50 percent, according to analysts cited by The Wall Street Journal. That’s one reason why the cost of the the company’s new 55-inch OLED TV is still exorbitantly high, starting at $13,000. Through the acquisition of Novaled, Cheil Industries strengthens its leading position in the field of electronic materials, and we are able to achieve significant synergies in research and development of OLED material of the next generation,” Cheil Industries CEO Jong-Woo Park said in a statement. 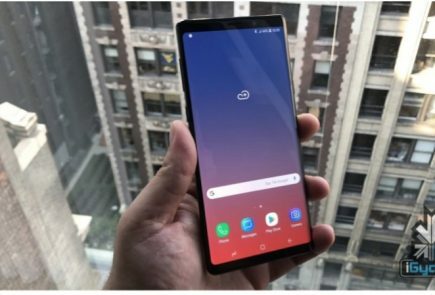 This step by Samsung can be of great help to them and possibly to the buyers as now the screens can be manufactured according to the demand and may be Samsung keeps a reasonable amount for its buyers.